The Industry Neighborhood Association meets on the fourth Monday of every month at 6:00 pm at Price Hall, 704 S. Madison St. All are welcome. Residents of Industry worked with Ball State University Urban Planning students in the Spring of 2015 to develop a Neighborhood Action Plan. This plan will help the neighborhood focus its revitalization efforts on the opportunities identified within the iNAP. 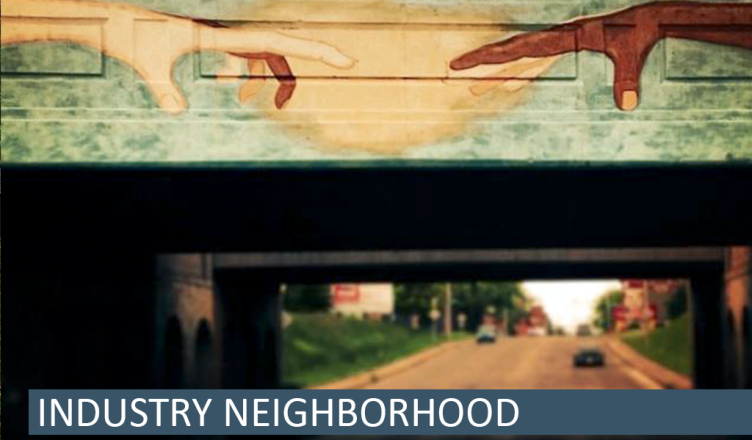 In addition to the website, a Neighborhood Association Handbook was also created as a guide for strengthening community and creating neighborhood change.